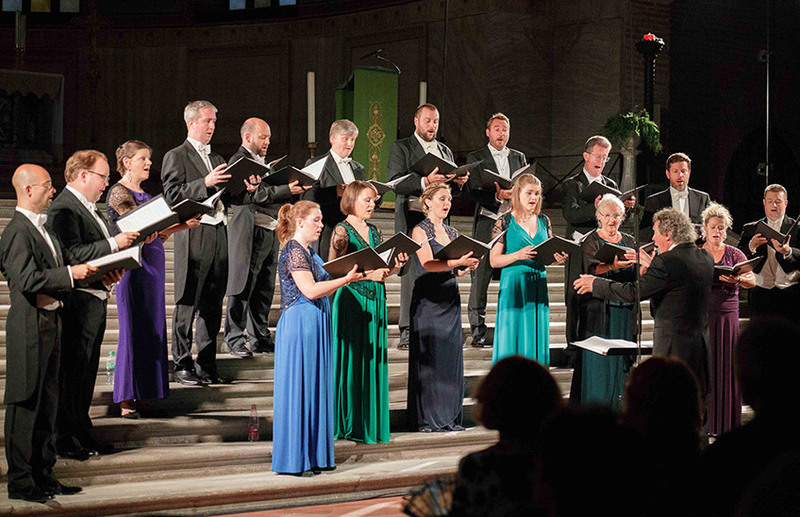 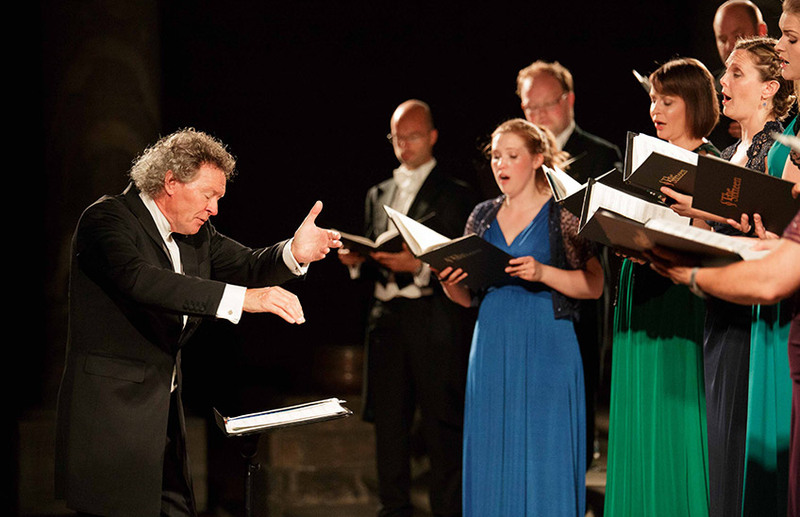 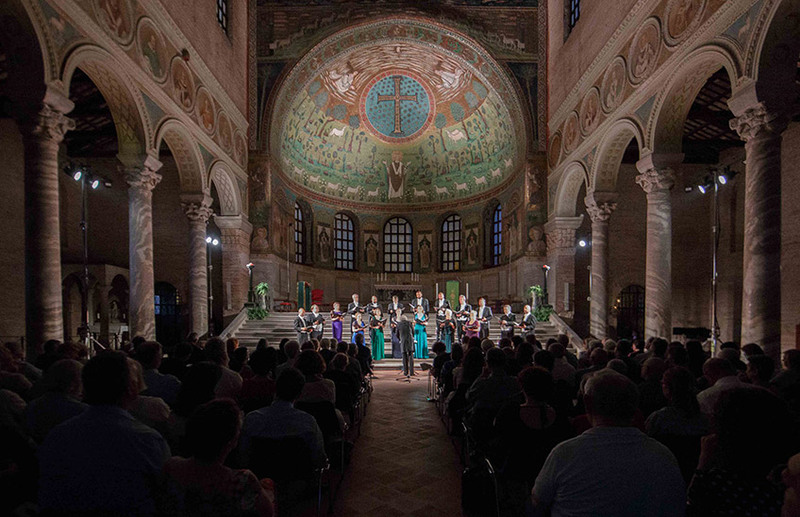 The Sixteen are a vocal ensemble founded by Harry Christophers with one purpose in the world: preserving the legacy of British polyphony from the XVI and XVII centuries, whose lesson they pass down and infuse in contemporary choral compositions. 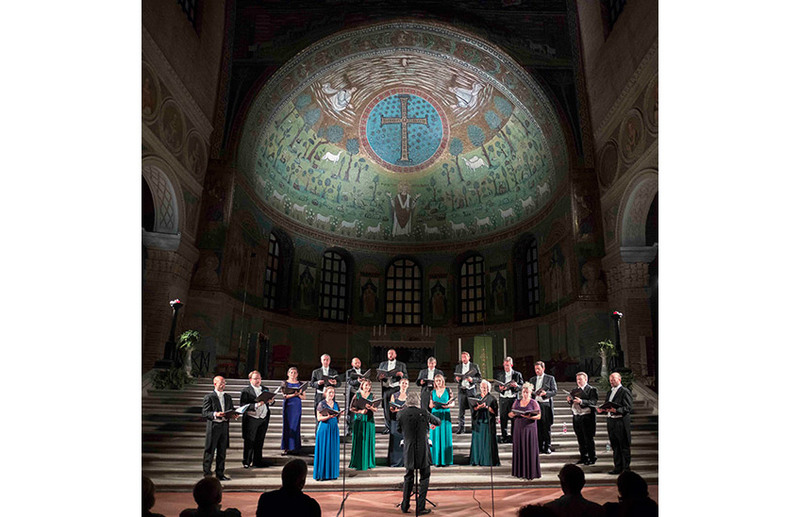 Super flumina Babylonis, set to music by Philippe de Monte, is a psalm expressing the yearnings of the Jewish people in exile following the destruction of Jerusalem, when they hung their harps upon the willows and refused to sing in a foreign land. 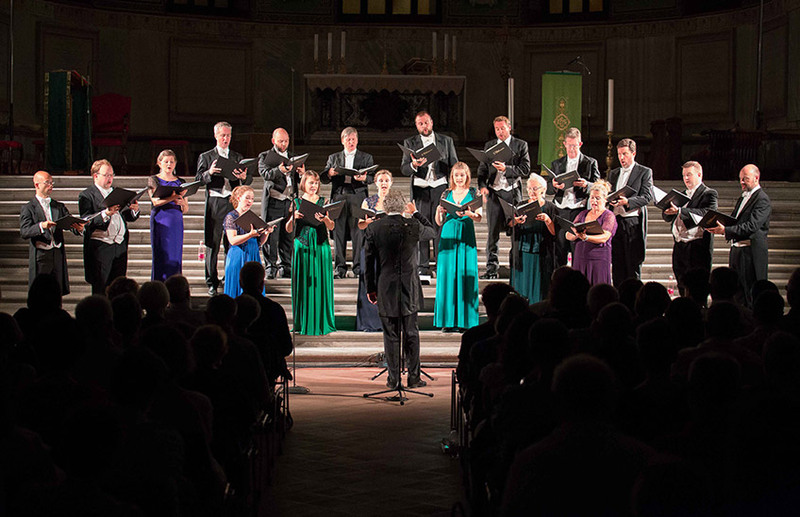 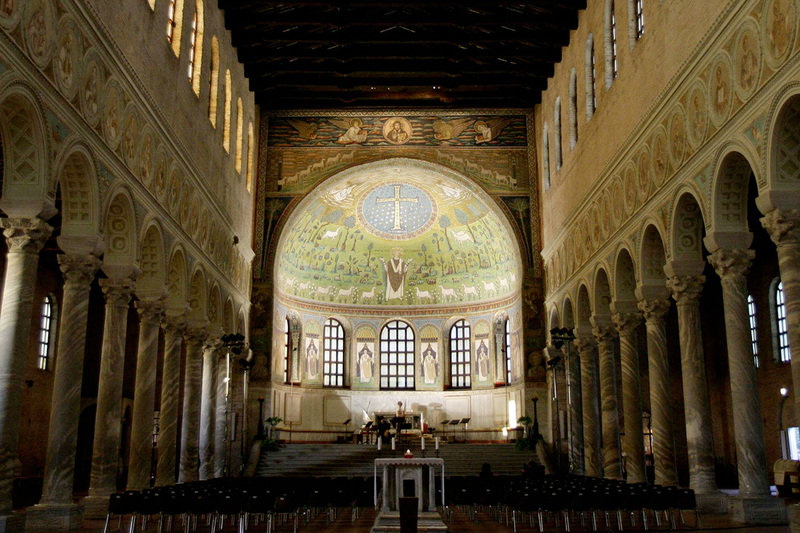 The purpose of the concert lies in “making the harps sound”: namely, the “harps” of composers who had to face cultural or religious oppression, like William Byrd, a Catholic who had to use caution while composing for the Anglican court of Elizabeth I; or like Arvo Pärt who, four hundred years later, struggled with censorship in Soviet-dominated Estonia.